Be a unicorn in a field of horses! 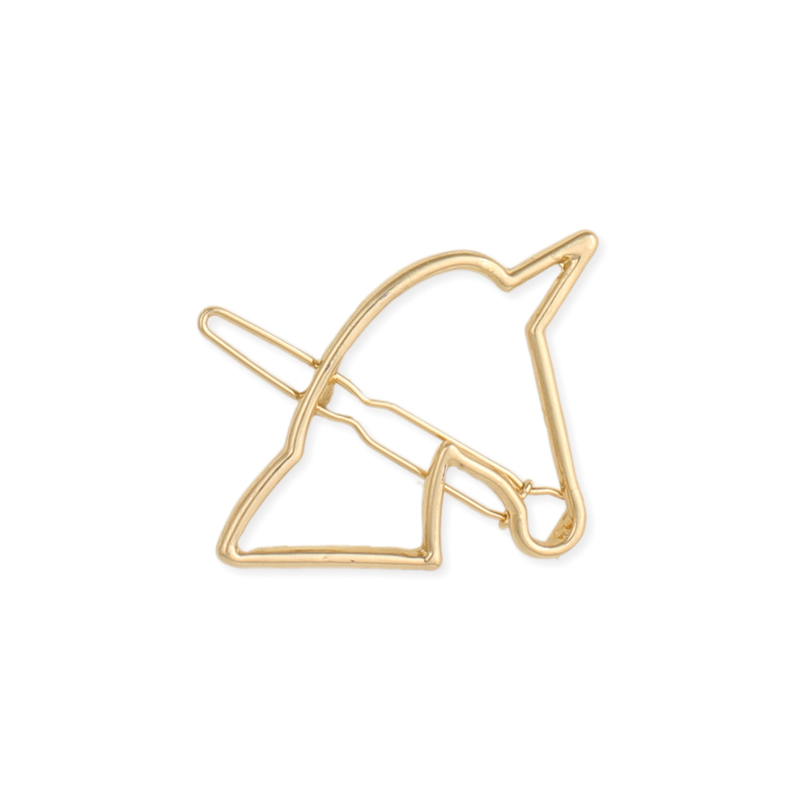 Wear this simple gold cutout unicorn head barrette to add a little fantasy to your every day. With it's modern and minimalist design, this unicorn hair accessory will add subtle style to your wardrobe!